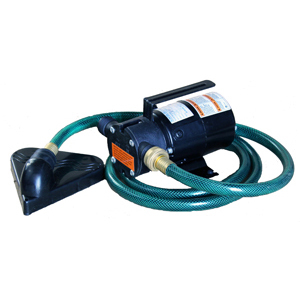 General purpose pump for residential, light industrial and commercial sump applications. Good for emptying aquariums, waterbeds, pool covers, and clogged sinks. For use with Nonflammable liquids compatible with pump materials. POWER CORD: 10Ft with plug.